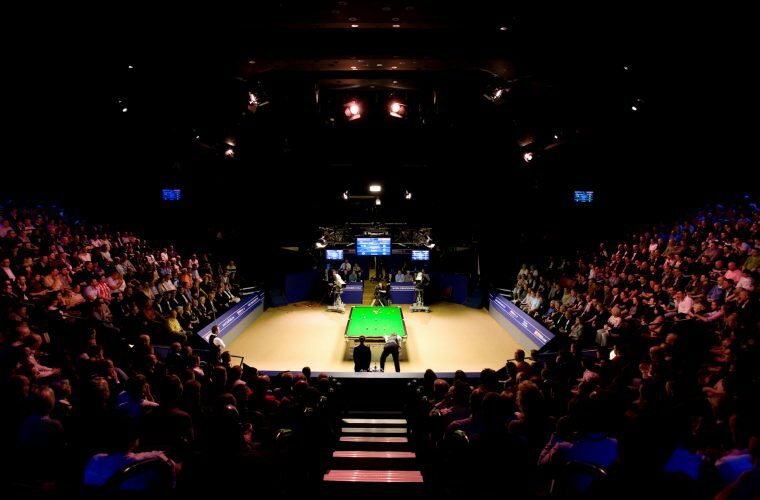 The 2017 World Snooker Championship looks set to produce a tight race for the title as joint-favourites Judd Trump and Mark Selby go in search of more silverware, with Ronnie O’Sullivan not far behind. Both frontrunners have been listed at around 9/2 (5.50) ahead of the tournament’s kick-off date next Saturday, although five-time champion O’Sullivan won’t be keen on the idea of allowing that pair to escape his grasp. Rocket has been priced at 5/1 (6.00) ahead of his trip back to Sheffield’s Crucible Theatre, and after winning the Masters at Alexandra Palace in January, he may be ready to make another run at this year’s world title. 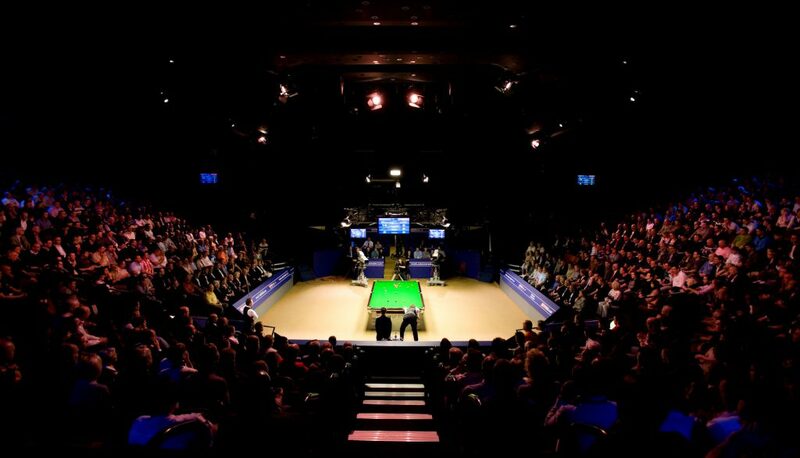 Other dark horses for the top prize include Neil Robertson and Ding Junhui, both priced at 12/1 (13.00) as things stand, while John Higgins—a four-time winner at the Crucible—is also an enticing 14/1 (15.00) shot.